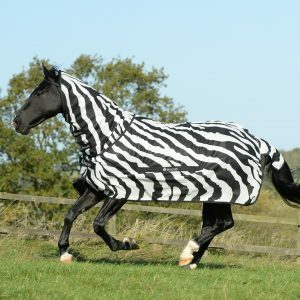 This rug is designed based on research that has proven that the Zebra pattern repels biting flies. 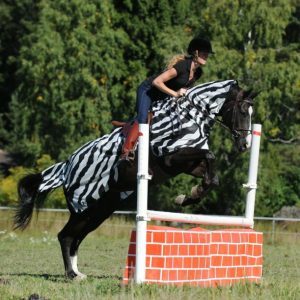 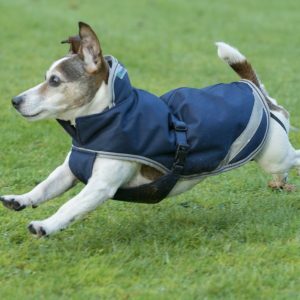 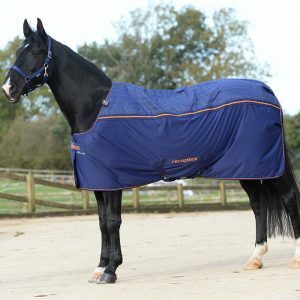 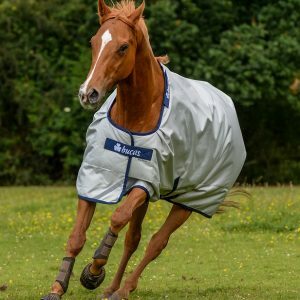 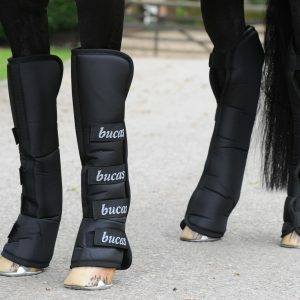 Ideal protection when riding out, the large tail flap helps protect your horse while they are ridden. 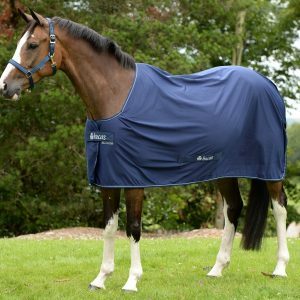 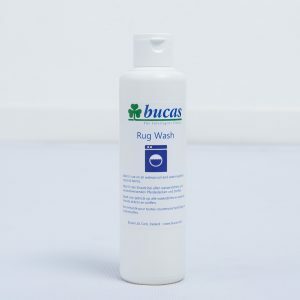 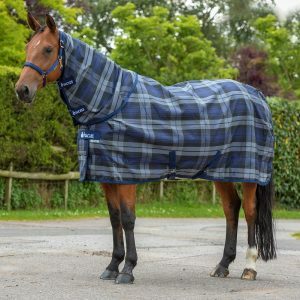 The rug fits around the saddle and is easily attached with hook & loop attachment at the whithers or pommel of the saddle.